OCT 11-12: The anti-imperialist, transnational feminist women’s organization AF3IRM will be welcoming Chilean emcee Ana Tijoux for an afternoon of dialogue about her work, music, feminism, neo-colonialism and migration. She will also be sharing selected songs and video clips in this very special, intimate performance. The conversation and cultural resistance will form part of AF3IRM’s 25th Anniversary and National Summit, happening on October 11-12th, 2014 in Los Angeles at the Miguel Contreras Learning Complex. The summit celebrates AF3IRM and its history of over 25 years of women’s organizing, including their current work as a transnational feminist women’s organization and former work as a women’s solidarity organization. 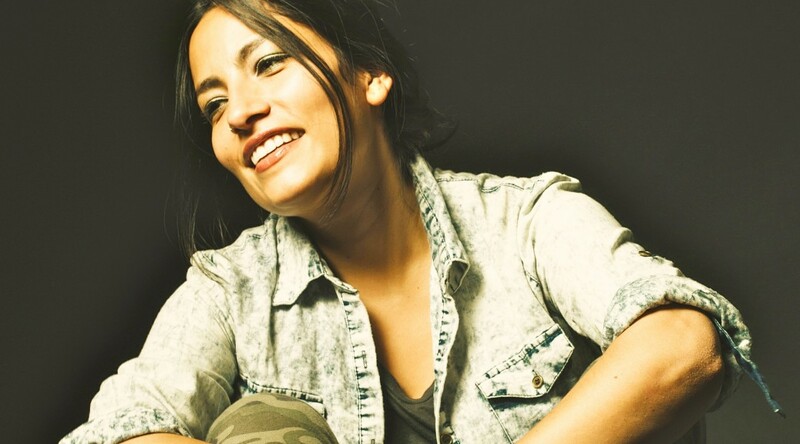 Ana Tijoux, transnational woman and powerful artist, was born in the French city of Lille to two Chilean exiles who fled from Chile to France after the 1973 Chilean coup d’état. Tijoux moved back to Chile after the return of civil power in 1993. She began her music career in 1997 as part of the group Makiza, with whom she released three albums. In 2006, Tijoux collaborated with Julieta Venegas on the track “Eres Para Mi” which had mainstream radio success. In 2007, the GRAMMY nominated artist began her solo career, and has released four albums, the latest titled “Vengo.” Tijoux was part of a campaign in 2012 called “30 Songs/ 30 Days” to support Half the Sky: Turning Oppression into Opportunity for Women Worldwide. She was also ranked No. 1 for “Best New Female Emcees Dominating Mics Everywhere” by MTV Iggy. AF3IRM is excited to host the powerful artist and feminist Ana Tijoux and welcomes all woman-identified individuals to join in the dialogue, celebration, and resistance. To learn more about the summit and to register please visit http://af3irm.org/summit2014 . The summit is wheelchair-accessible and childcare is provided. Space is limited!